Registration is open for the 2019 TROPICAL 7s, which will take place Easter week with the competition dates of 19-20 April 2019.
complete the TEAM APPLICATION process including payment information (click on button below). Upon completion of this application process, you will be notified by TROPICAL 7s directly to confirm your registration in the event. If you would simply like further information on the event and sign up for updates, you can complete the ENQUIRY FORM form or contact us directly at info@tropical7s.com. 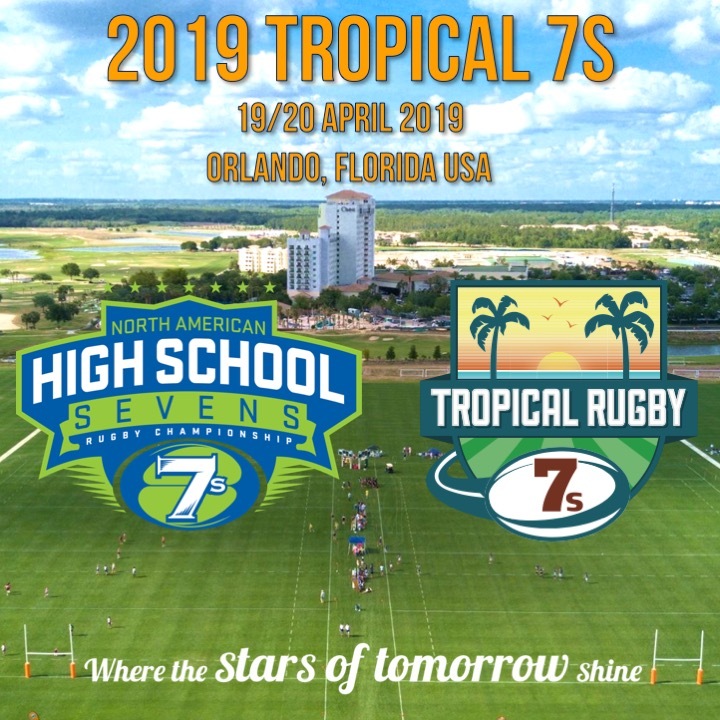 We look forward to welcoming you to Orlando for the 2019 TROPICAL 7s!